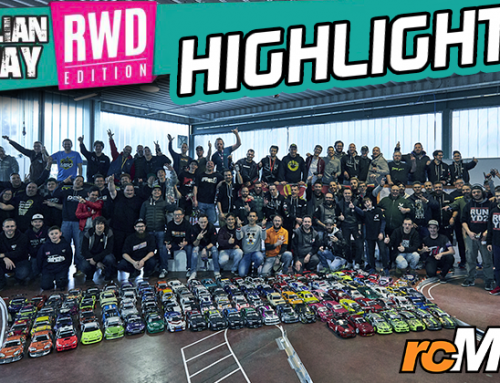 RC Crawler Custom TR had organized an exciting crawler meeting in weekend 20/1/2019. It is a meeting located in Ballıkayalar. They announced the Gmade GS02 Team will be sotted out in next meeting! Let’s check out the Traxxas TRX-4 & Gmade GS02 action video now!